Dimensions 0.28 by 7.44 by 9.69 in. About: From the Translator's Introductory. 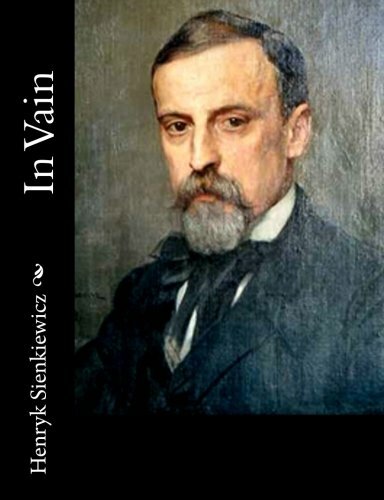 About: At a time when the state of Poland was constantly undergoing political turmoil, Henryk Sienkiewicz wasn’t afraid to ruffle feathers. About: A love story of modern Poland, by the author of Quo Vadis.